Pink Color Explosion is a Digitally Rendered Wallpaper Pack. The pack includes various ready to use Wallpapers for various Screen resolution. It is a ZIP download, the file is 3.8 MB in size. This Article Has Been Shared 6515 Times! 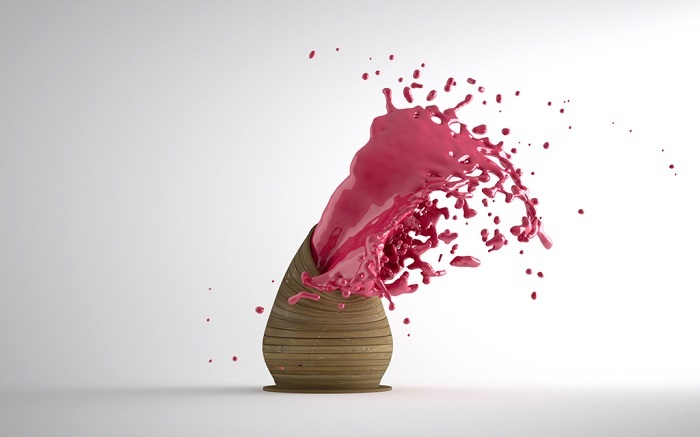 Cite this article as: Abhishek Ghosh, "Pink Color Explosion : Digitally Rendered Wallpaper Pack," in The Customize Windows, February 10, 2012, April 25, 2019, https://thecustomizewindows.com/2012/02/pink-color-explosion-digitally-rendered-wallpaper-pack/.